DO YOU WANT TO MAXIMIZE YOUR TIME AND INCREASE YOUR EFFICIENCY? 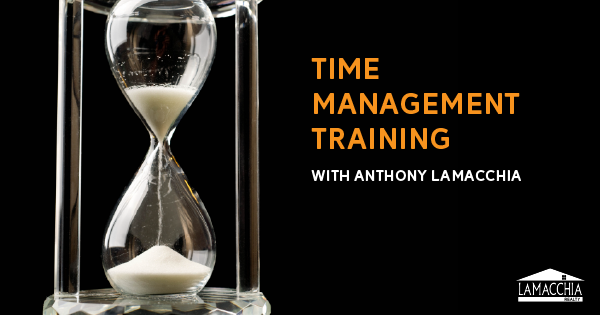 Attend this one-hour training with Anthony Lamacchia on Wednesday, July 25th at 10 am! Space is limited- complete the form to register!